Great Tennis and Great Competition at the CAZ District Championships!! There were 18 different teams	from 3 divisions from across the	Greater Phoenix Area who	played in the Central Arizona District Championships. 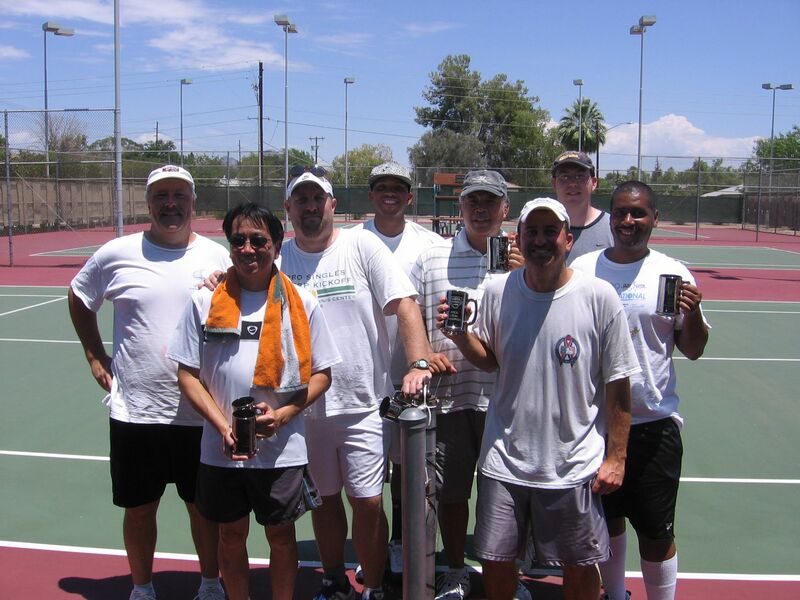 Phoenix Tennis Center, led by Director of Tennis Matt Peck, served as the host site. 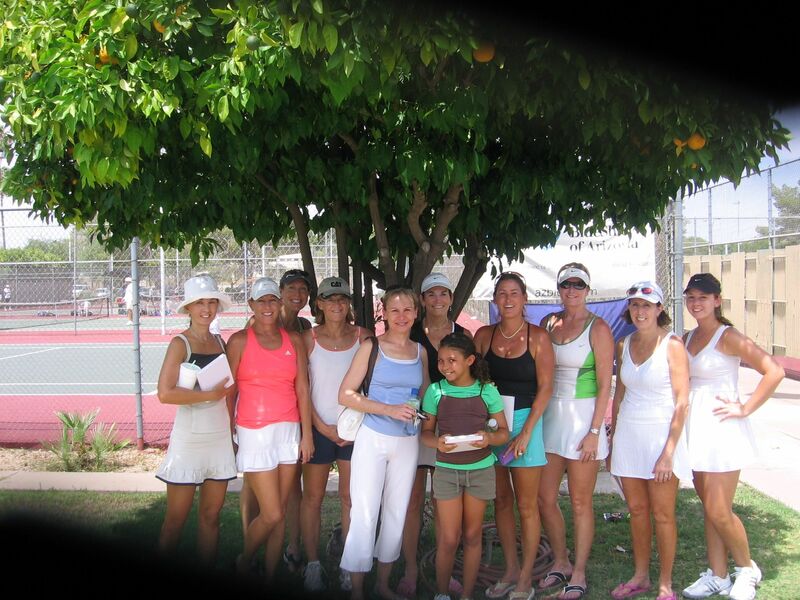 Teams played for an opportunity to move on to the USTA Southwest Section Adult Championships in Albuquerque, NM, July 31-Aug. 2. 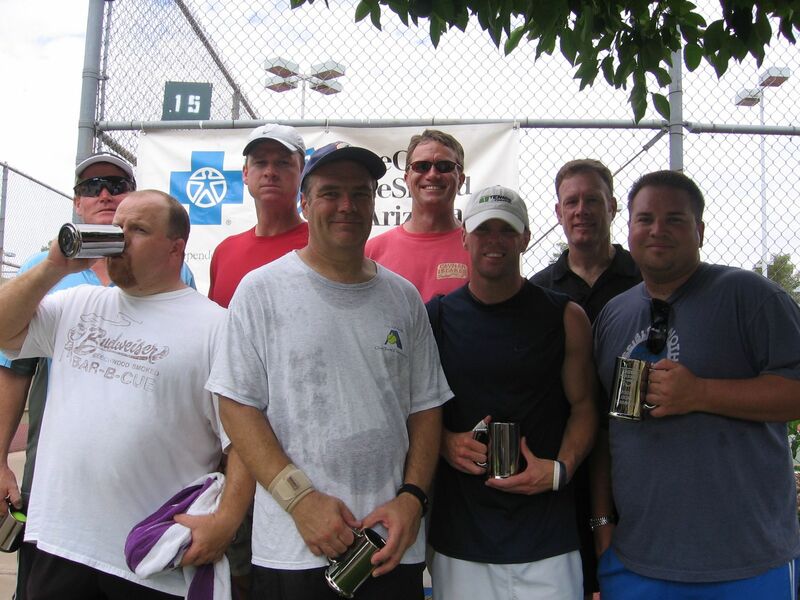 ·	3.5 M:	CTC Bamboozlers, captained by Daryl Gee, won the 3.5	men	division and received an automatic bid to Sectionals. The	Bamboozlers went 2-1 for the weekend beating out	PTC Martinez. Each of the three matches between the two teams came down to 1 or 2 individual matches deciding the winner. ·	4.0 M:	Bill Nikolich led his team the PTC Finn/Riddle to victory capturing the 4.0 men division and getting an automatic bid to sectionals. The 4.0 M division was a incredibly close competition where the 1st, 2nd and 3rd all going 2-1 for the weekend and only being separated by a few individual matches won. 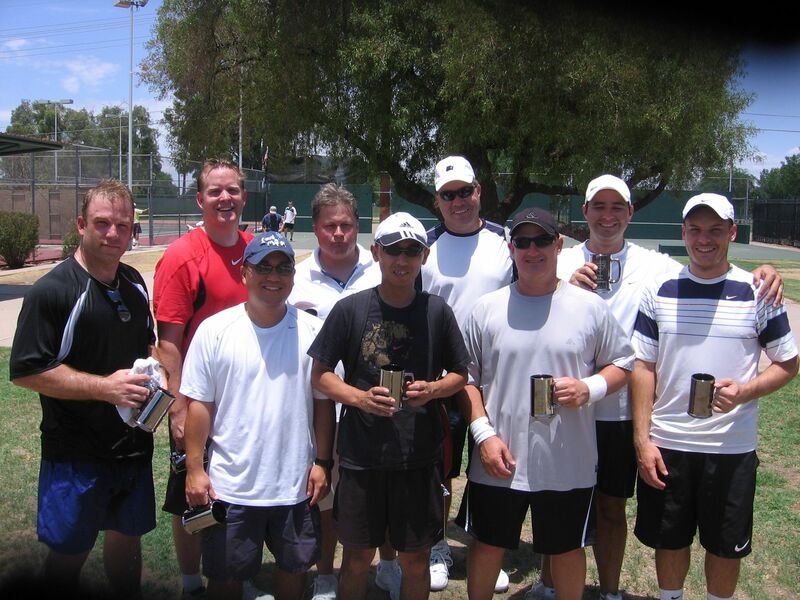 ·	4.5 M: PTC Gomez, captained by Danny Dozier won the 4.5 men division. They impressively went 3-0 for the weekend receiving an automatic bid to sectionals. 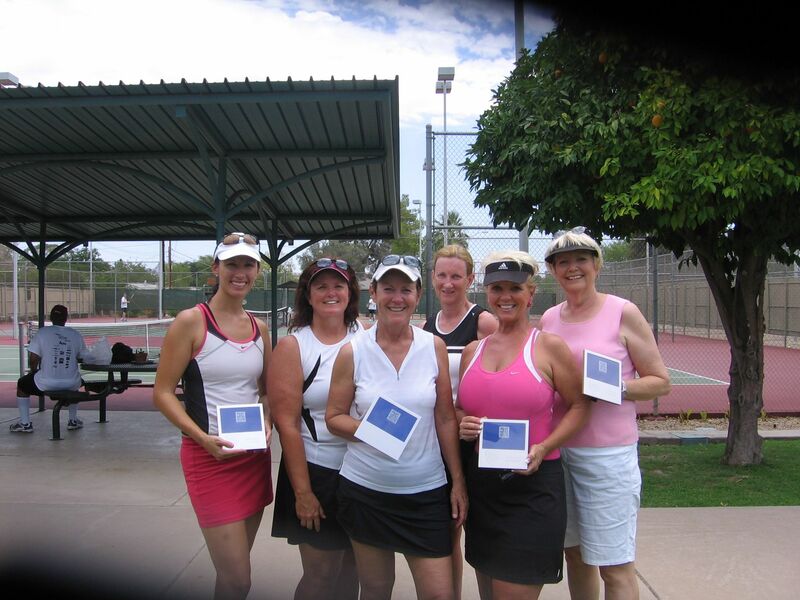 ·	3.5 W: The Scottsdale Smash, captained by Judy Whitney, remarkably went 3-0 for the weekend and captured the 3.5 women division title. For their dominance they will receive an automatic bid to sectionals. ·	4.0 W: Marsha Fairburn led her team the SAC Fairburn to an impressive victory winning the 4.0 women division. They impressively went 3.0 for the weekend and their dominant performance sends them to Albuquerque, NM for a chance to compete at the Southwest Sectional Championships. Congratulations to all of our teams and good luck at Sectionals. A special thanks to All About Tennis and Steve, Eryn and Kelsey McCormick, and the Phoenix Tennis Center for helping put on this fantastic tournament!! !